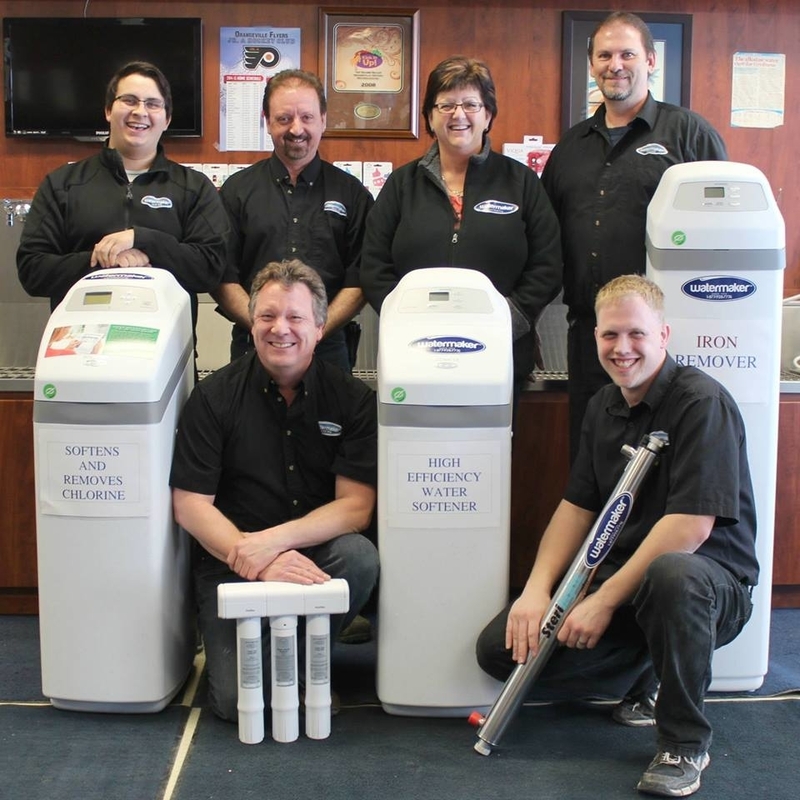 Watermaker is a water treatment company in business in Orangeville since 1974. For water cooler equipment, drinking water systems, filtration systems and sterilization equipment, trust an company who specializes in water! For maintenance and servicing of all makes and models of water treatment equipment, contact us today. Visit our website, at http://www.watermaker.ca for more details.